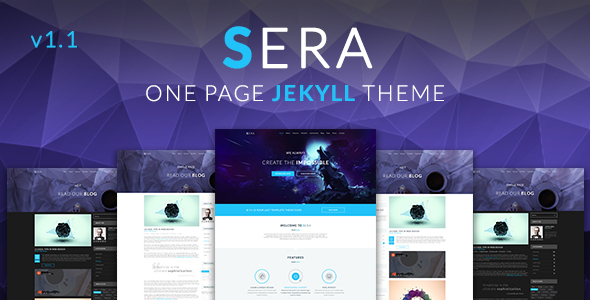 Sera for Jekyll Static CMS is based on Sera – OnePage Multi-Purpose PSD Template designed for WordPress, Jekyll, Joomla and other CMS, a very clean design, simple but better. 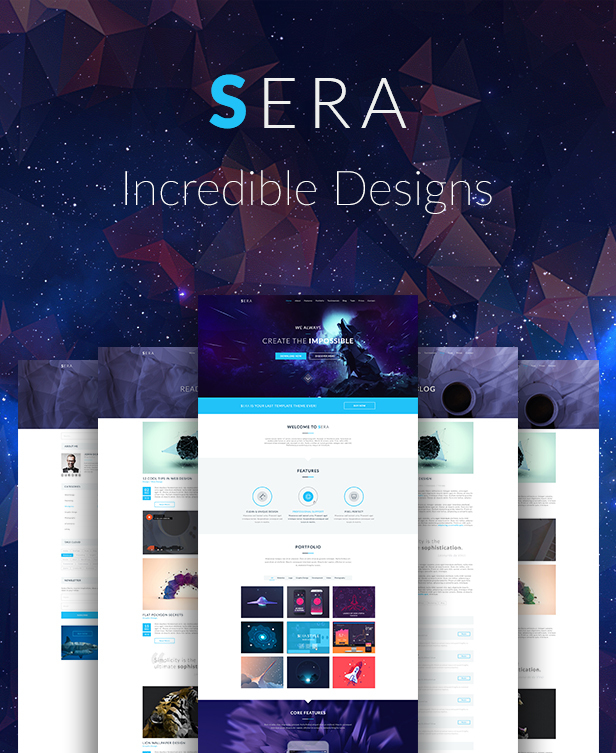 Based on Sera PSD Template. Based on 1170px / 320px / 768px Grid System. Compatible with all Modern Devices. Easily customizable Color Skin with Sass. Free Font Stroke Based Icons. 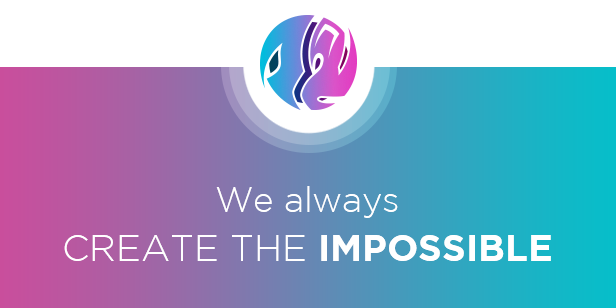 Free and Great Support 24/7. Easy to find the files name, folders, styles, fonts, images and scripts. This is just a part of what is included in this theme. There is much more in there so you should check out the demo and screenshots. If you have any questions about customization of this template witch are not covered in the documentation, feel free to ask a question in the comment section or contact me directly via e-mail form on my profile page. Hi there, my name is Daniel and I am very passionate about design. I take pride in my work and the support I provide to my customers. Any item you buy comes with free support, simply send me an email with the details and I will get back to you quickly. I strive to make all my items user-friendly, and I will put in the extra time needed to assist you with any questions or issues that may arise. I hope you enjoy my work, feel free to get in touch if you need support, have questions or need a custom quote. 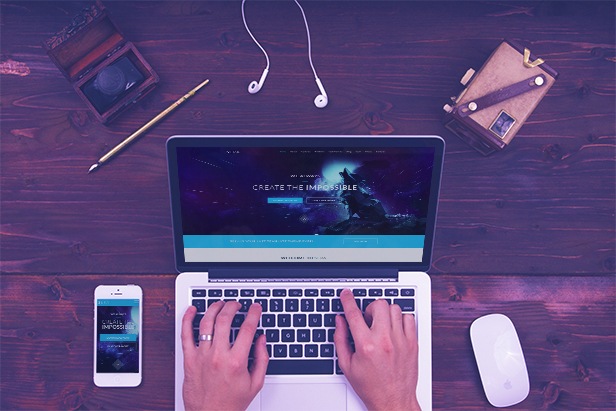 www.gleesik.ro | Design of the future!